Thanks for checking this out this end of the website. 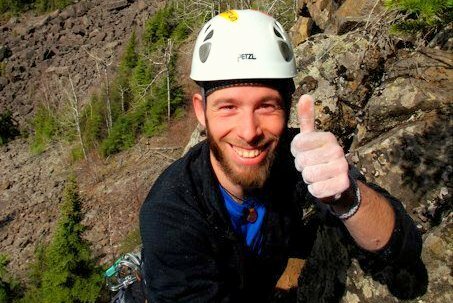 I’m looking for some support to help continue my passion in developing the Northwestern Ontario climbing scene and sharing it with others! 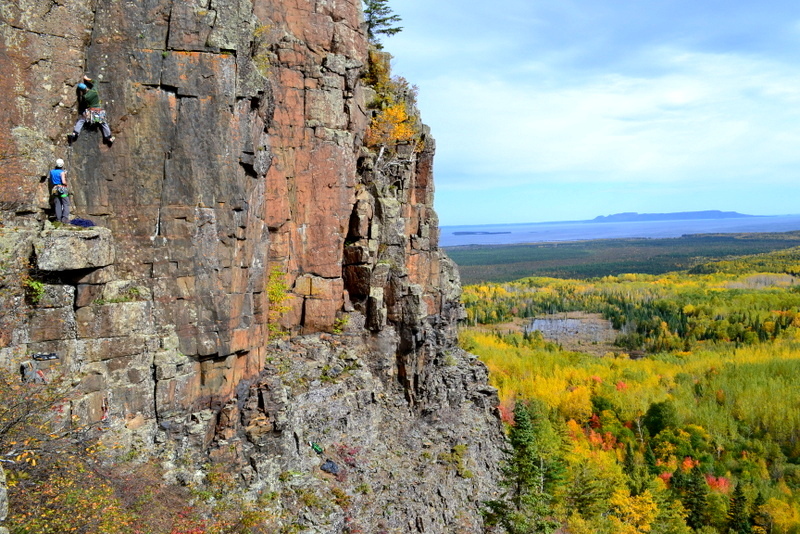 After spending a number of years climbing a vast number of already established routes around Thunder Bay, I began putting my eyes towards all the un-established walls and lines that were just begging to be developed. There truly is no way to describe to someone who’s never been here just how much untapped trad and sport climbing potential there is. With all the unlimited opportunity for high quality new lines, it’s also mind-boggling that there’s so few people working on route development here. Maybe because it takes a grueling amount of work and dedication..it’s definitely not for everyone, but sure is rewarding! This is where I come in, but also need your support. Due to the nature of the rock here, there is quite a bit that goes in to developing a safe route for others to enjoy. Cutting trails, cleaning loose rock from potential routes, scrubbing lichen and dirt off the hand/footholds, establishing safe anchor points, etc. I Love It!! Not only is it extremely time consuming, but it is also very costly. 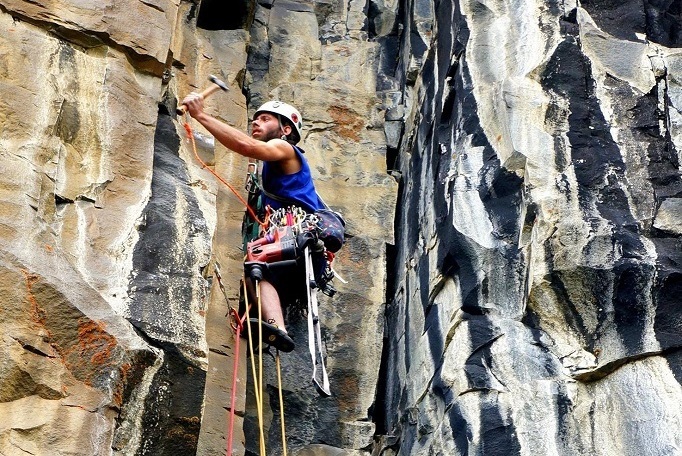 -Continue building up the psych and climbing scene in Northwestern Ontario with epic new routes!